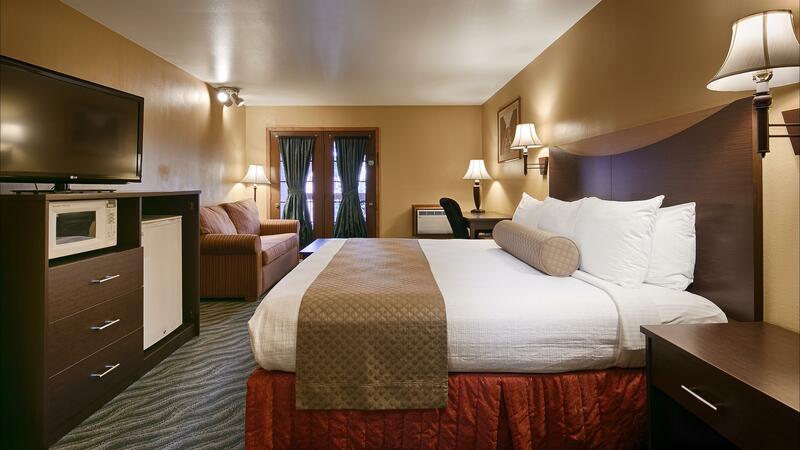 This downtown property has 102 beautifully appointed guestrooms all equipped with microwaves and refrigerators. 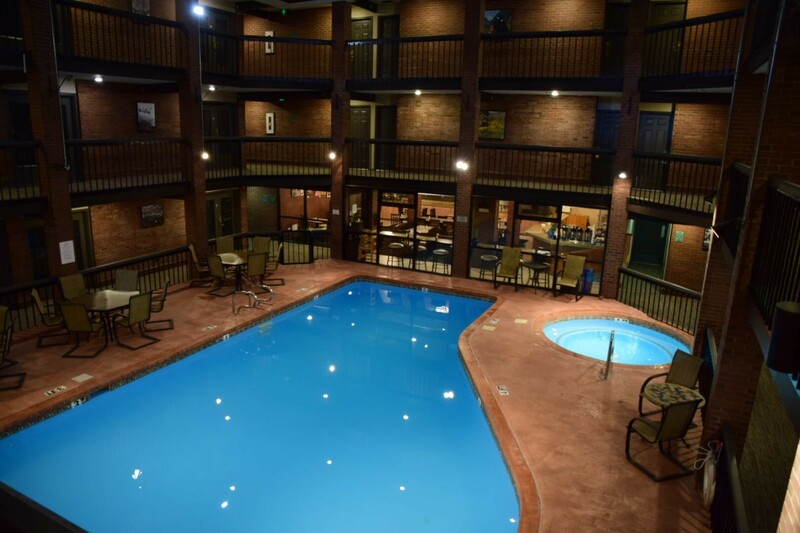 Additionally our indoor pool and hot tub are open year round for your enjoyment. Each morning we offer a complimentary hot breakfast and complimentary cocktails at happy hour every evening. Just 1.5 blocks away, you will find the Durango Silverton Narrow Gauge Railroad, a plethora of local restaurants and night life, stunning art galleries, and unique shopping. Once you arrive, you may leave your vehicle and enjoy our beautiful historic downtown or if you feel like an adventure...North, South, East or West and you will find a variety of gorgeous landscapes to add to your memories.No matter what time of the year, our attentive staff is here to make you feel at home while you are away! 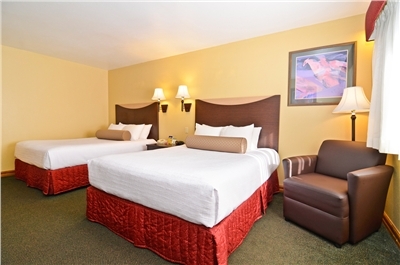 Non-smoking room with two queen beds. Room has refrigerator, and microwave. West Elk Soccer - Rooms for the 2019 Durango Shoot-Out. One king bed with a queen size sofa bed. 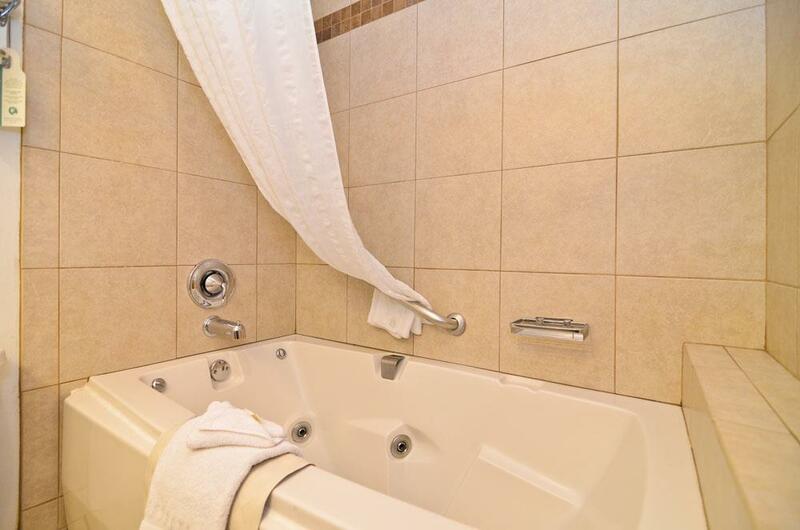 Room features whirlpool jacuzzi bath, refrigerator, and microwave. 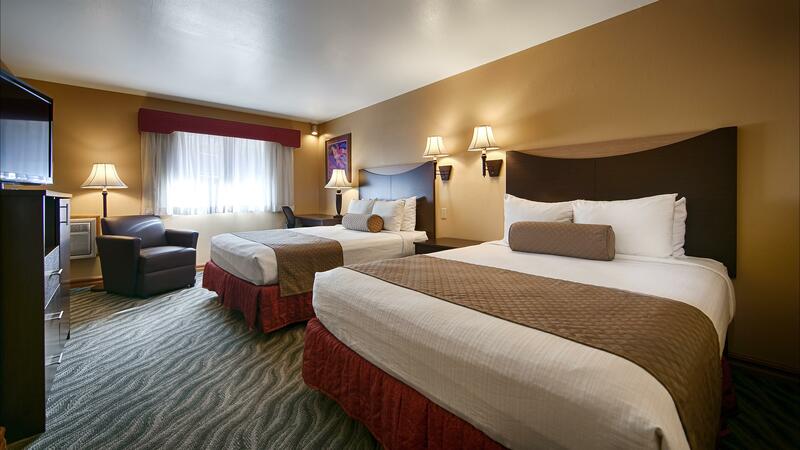 Larger Room with one King bed. 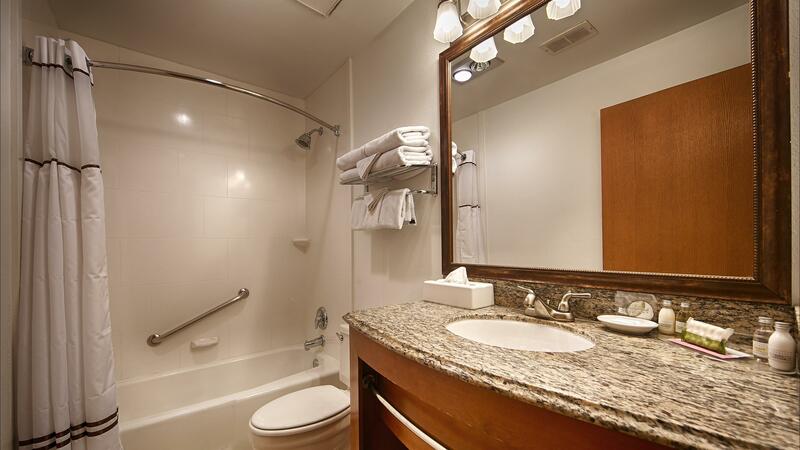 Balcony, Jetted Tub, Microwave And Refrigerator, Non-Smoking, Sofa bed, Continental Breakfast included. From Camino Del Rio ( HWY 550) head east on College Ave. Turn right on Main Ave and follow street around for one block and turn right on 2nd Ave. The Rio Grande is on the left one block down. DRIVING DIRECTIONS:From Camino Del Rio ( HWY 550) head east on College Ave. Turn right on Main Ave. it will deadend at 5th Street. Just follow around for one block and turn right on 2nd Ave. The Rio Grande is on the left.